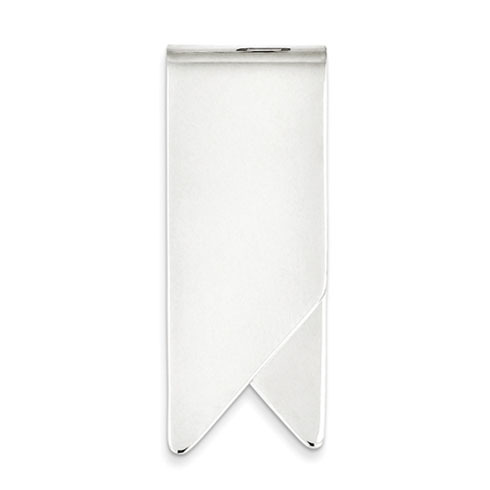 Sterling silver money clip has a notched design. Measures 1 3/4 inch by 3/4 inch. Weight:12 grams. Made in Italy.